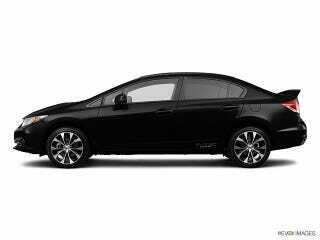 My local Honda dealer has a certified 2013 Civic Si (black) with 28,000 miles selling for $18,900. It looks like I will get first crack at it if I want it. I would prefer red, but beggars can’t be choosers. I think I should jump on it. What do y’all think?